Comments: Unique dwarf plants with tiny leaves. This is an interesting cultivar that is normally reserved for small, intimate spaces where the tiny leaves can be observed up close. 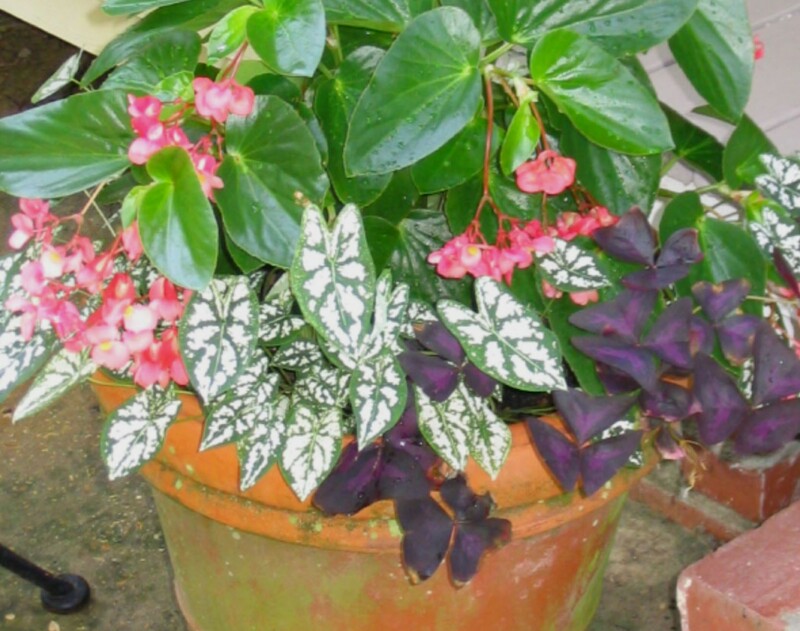 An excellent choice for growing in containers with other plants.